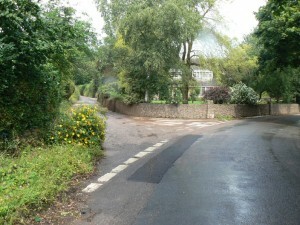 We have a large network of quiet country lanes for hacking along. For competition and training then it’s just 50 mins drive to Pontispool and less to Bicton Arena and Winkleigh. Even if you don’t have your own transport there is often space to hitch a lift with one of the liveries. 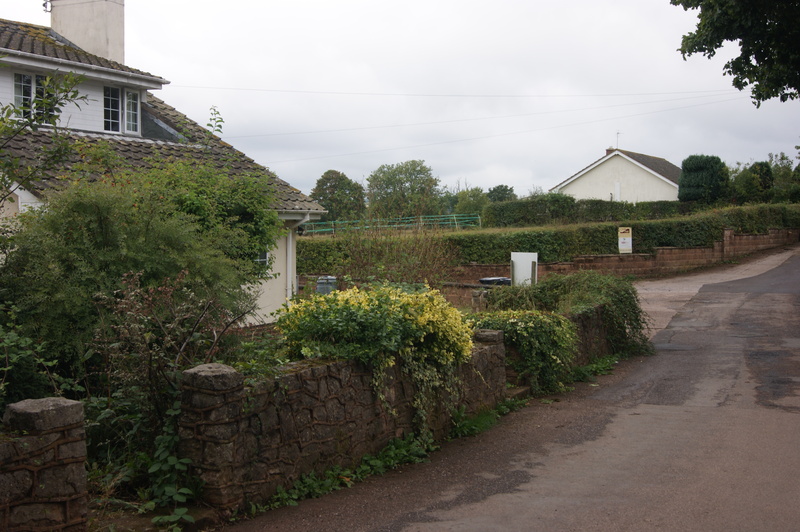 Or if you fancy off-roading then a 20 minute journey gets you to Killerton or Haldon Hill forest; beach-riding at Exmouth is 35 mins, or travel that bit further to Saunton Sands where you can ride for 7 miles. 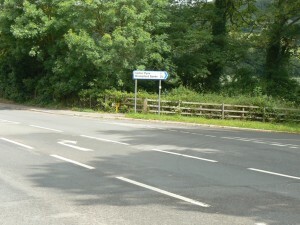 From the A377 (Exeter to Crediton Road) take the first turning on the right after Cowley Bridge signposted Brampford Speke/Upton Pyne. Pass through the village of Upton Pyne and bear left at the Y junction signposted Jackmoor. 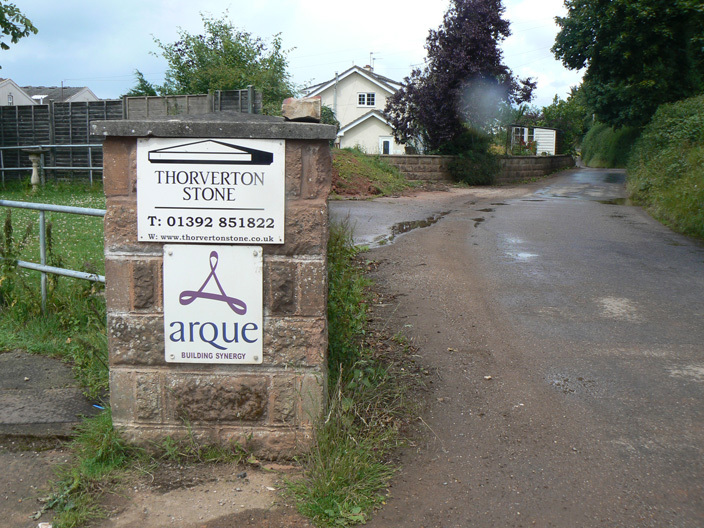 Follow the road for half a mile and just after you’ve passed Thorverton Stone………. 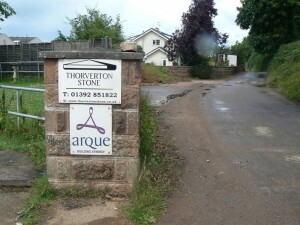 …….Upton Pyne Equestrian Centre is just on the left!